› How do we hear? On 11th of April 2019 EARplus gave a corporate presentation in front of an audience consisting of the otolaryngologist scientific community of Mytilini city. For the first time a new hearing aid simulation system was presented, which enables participants to experience the performance of new hearing aids in real life conditions. We warmly thank the participants who honoured us with their presence. 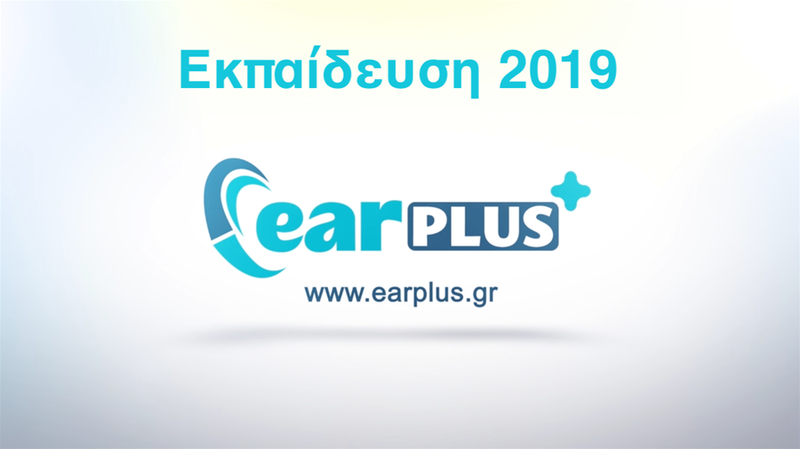 On 01st-05th of April 2019 EARplus organized with great success, an educational seminar in the city of Chania. We warmly thank the participants who honored us with their presence. 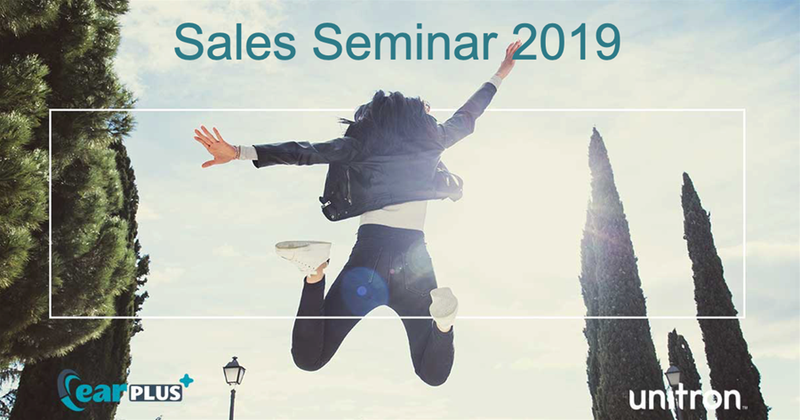 On 26th-27th of January 2019 Unitron organized with great success, the national EARplus sales seminar in the city of Athens in the presence of all our associates. 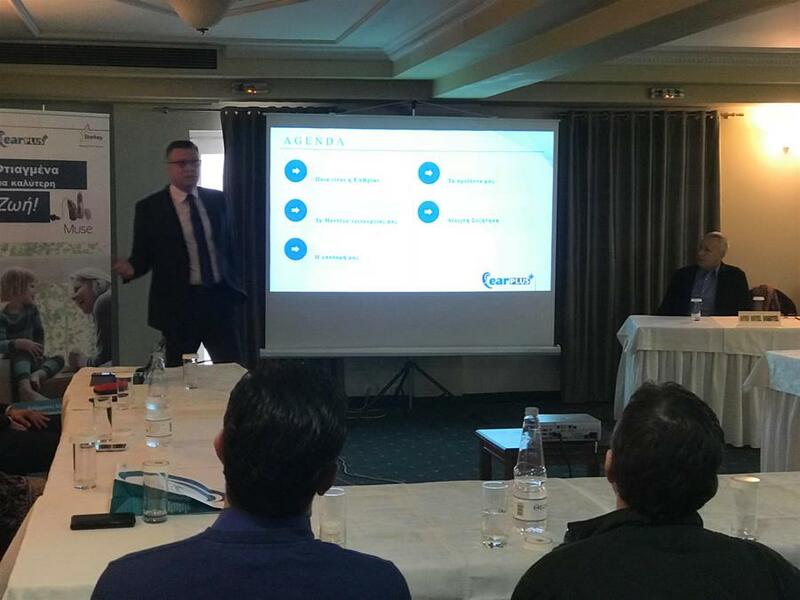 On 12th of January 2019 EARplus gave a corporate presentation in front of an audience consisting of the otolaryngologist scientific community of Agrinio city. 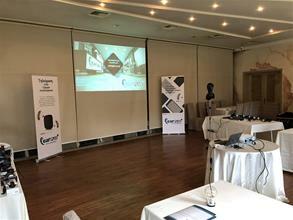 For the first time in Greece, a new hearing aid simulation system was presented, which enables participants to experience the performance of new hearing aids in real life conditions. EARplus on Saturday, November 24 2018, held in Volos a training day for our products and services, with a keynote speaker, Managing Director Dimitrios Xepapadakis, and the owners of EARplus store in Volos, Mr. Xolevas Kostantinos & Tzimas George. 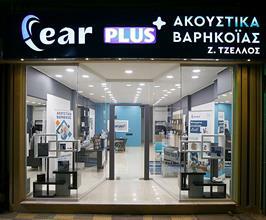 We happily welcome the new store in Corfu to the EARplus family! We happily welcome the new store in Thiva to the EARplus family! 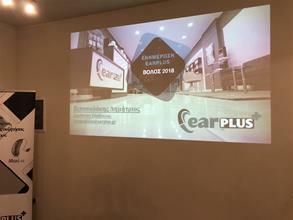 EARplus was present in the international hearing aids manufacturers exhibition in Germany, EUHA 2018. EARplus on Saturday, January 30 2018, held in Karditsa a training day for our products and services, with a keynote speaker, Managing Director Dimitrios Xepapadakis, and the owner of the new EARplus store in Karditsa, Mr. Zissis Tzellos. 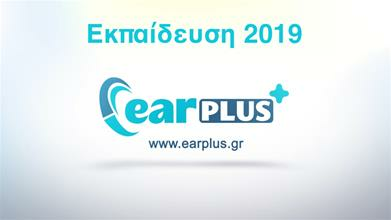 EARplus is expanding its network in Thessaly! 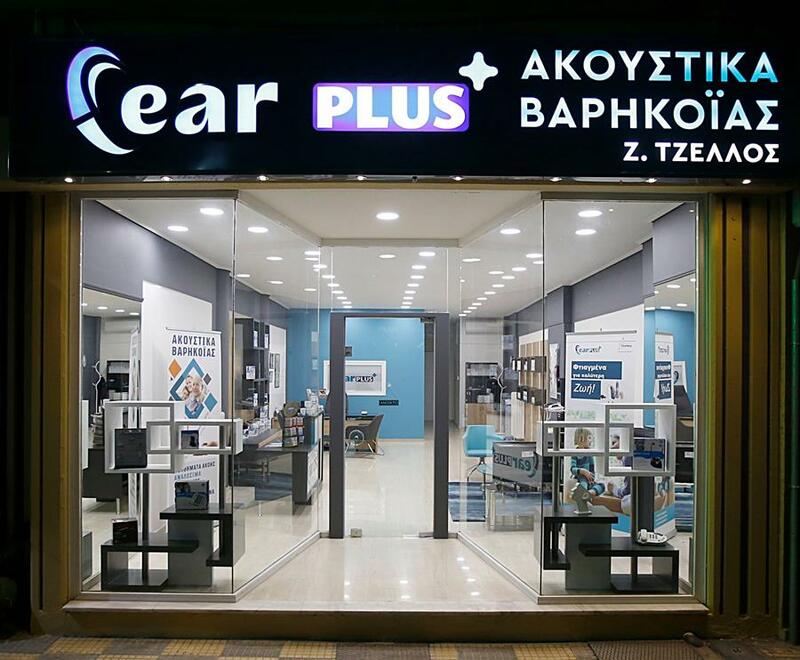 We happily welcome the new store in Karditsa to the EARplus family! Copyright 2019 EARplus © All Rights Reserved.